A Line is a useful and practical piece of furniture that will fit into any homes. This storage bench is made of solid oak and elegantly embellished with a handy leather strap that allows one to lift the upper lid. 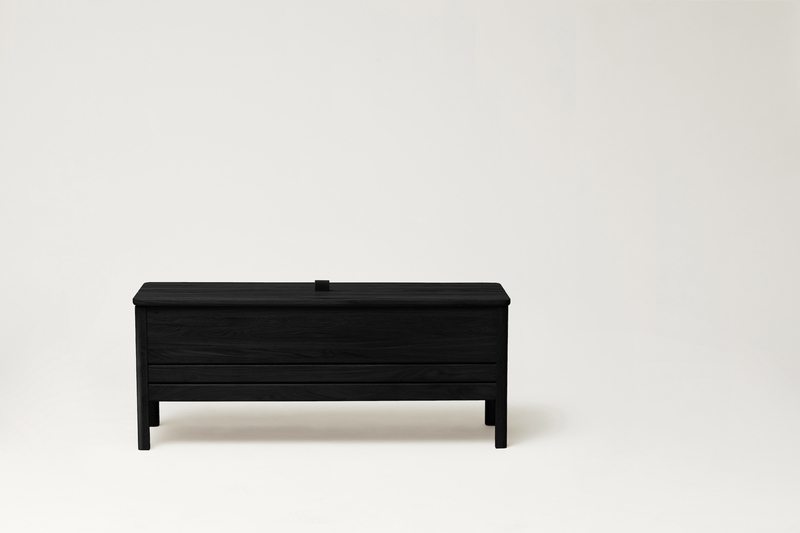 A Line takes a modern twist on the classic storage bench. This storage bench is the embodiment of functionality and aesthetic. 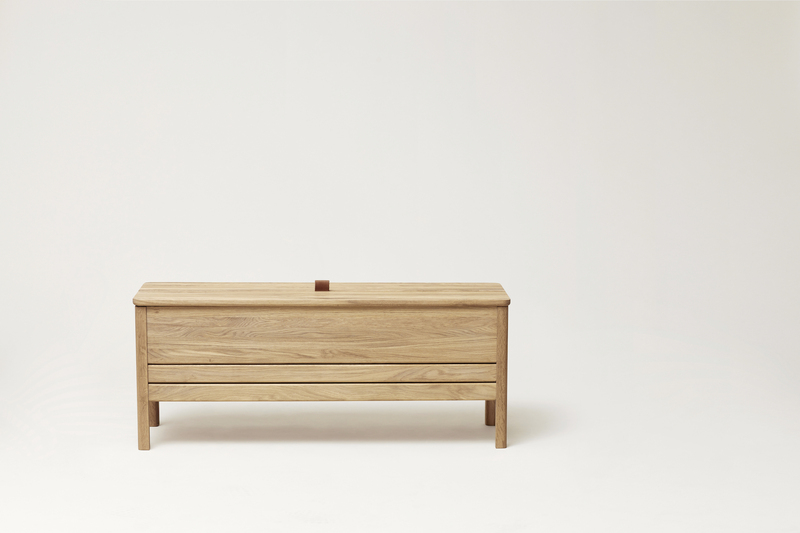 The bench offers a large storage space that is divided into two separated compartments. The upper lid can be lifted thanks to the leather handle and the lid is held in place via a small indentation.